I LOVE chocolate. 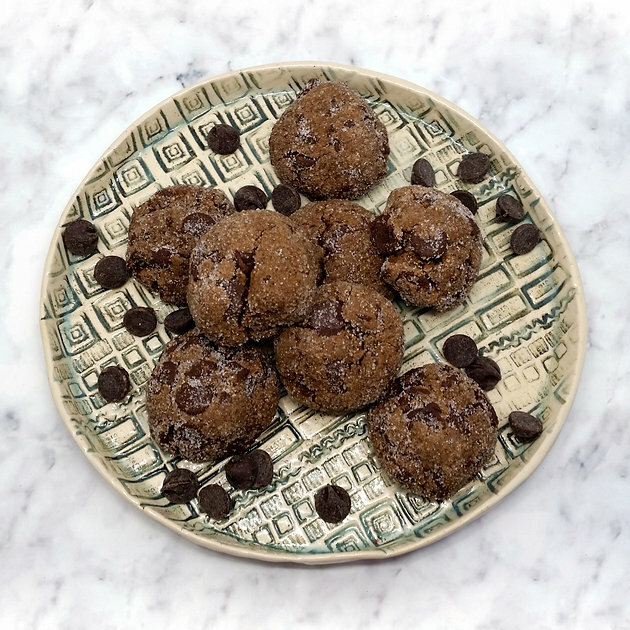 As soon as I saw the recipe, I knew I needed to try these Mexican Hot-Chocolate Cookies from Martha Stewart Living May 2017. 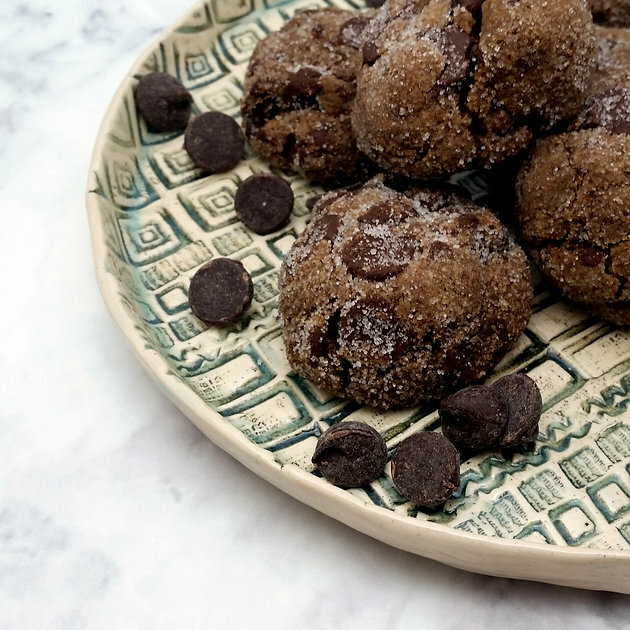 The cayenne gives a warm kick, and helps cut the sweetness of these double chocolate cookies. These are quick and easy to make, and super satisfying for your sweet tooth! 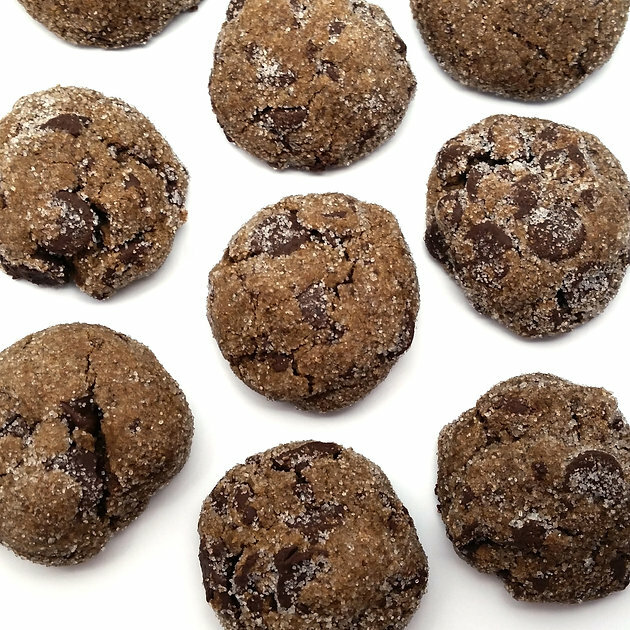 In a medium bowl, combine the flour, cocoa powder, cinnamon, salt, cayenne and baking soda. In a large bowl, cream the butter and brown sugar until light and fluffy, about 3 minutes. Beat in the egg and vanilla. Add the the dry ingredients, and mix on low speed until the dough is just combined. Stir in the chocolate chips. Create 1-inch (about a heaping tablespoon) diameter balls. Roll the balls in turbinado (or regular) sugar before placing on the sheet pan, about 2 inches apart. Bake the cookies for 11-14 minutes until the tops are cracked. Cool for 5 minutes on the sheet, then transfer to a wire rack. Once cooled completely, store in an airtight container. Try not to eat them all in one day.